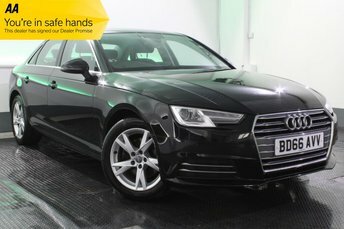 Are you looking to buy a quality pre-owned Audi car near Audi? 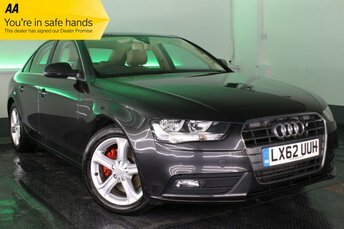 Look no further than JCT4 Automotive! 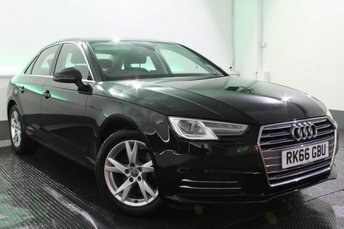 We are amongst Audi’s leading suppliers of pre-owned vehicles from renowned automakers, such as Audi and many more. 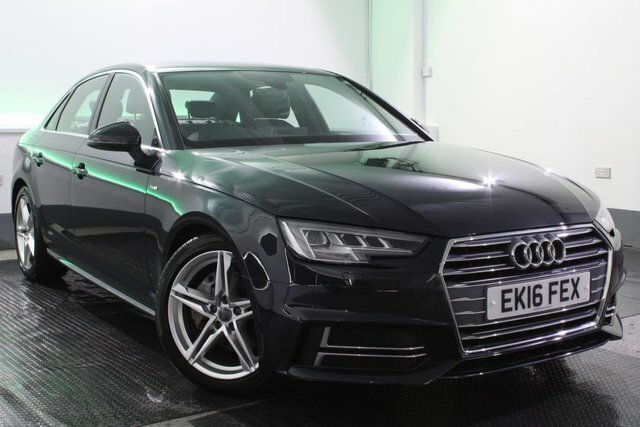 Audi combines stunning design and the very latest automotive technology, providing buyers with a range of clever compacts, saloons, SUVs and sporty options that never fails to impress. 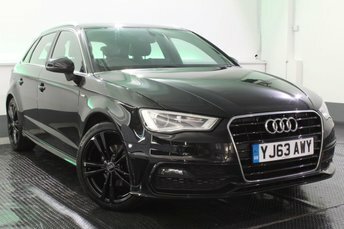 Whatever the model, your budget or your requirements, Audi is a brand worth considering when shopping the used car market in Audi! 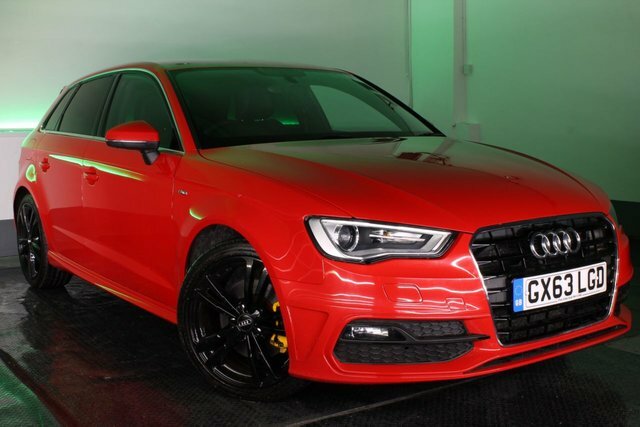 As an experienced pre-owned vehicle supplier, JCT4 Automotive has a vast range of used Audi cars for sale, which you can take a better look at by visiting our site in Audi. 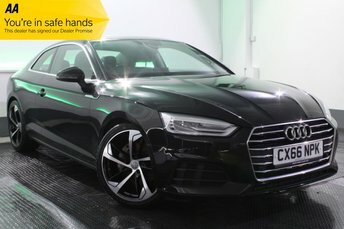 If you worry that we are too far from home, rest assured that our nationwide delivery team will drop your next used Audi car at your door, saving you the hassle of travelling to us. 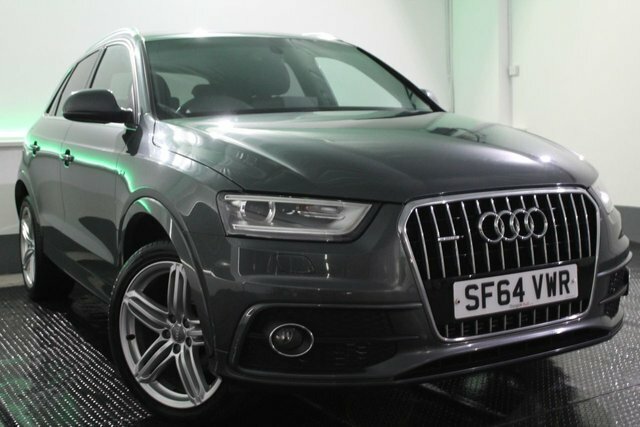 Find our full range of used Audi cars for sale in Audi on our website.